Rellstab Services offers a complete package of mudlogging services to meet today's digital demands. 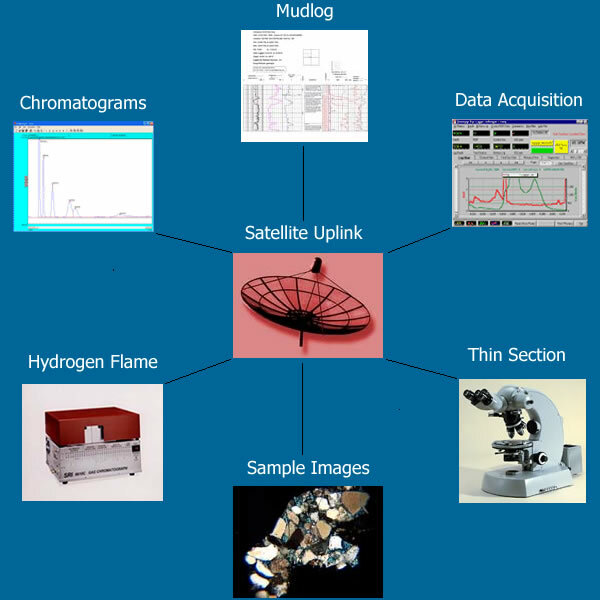 We Utilize the latest software and best equipment to correlate data from well to well. Satellite uplink from the well site keeps you instantly in touch with the mudlogging operations. Sample imaging right from the well site to your computer over the internet or email.